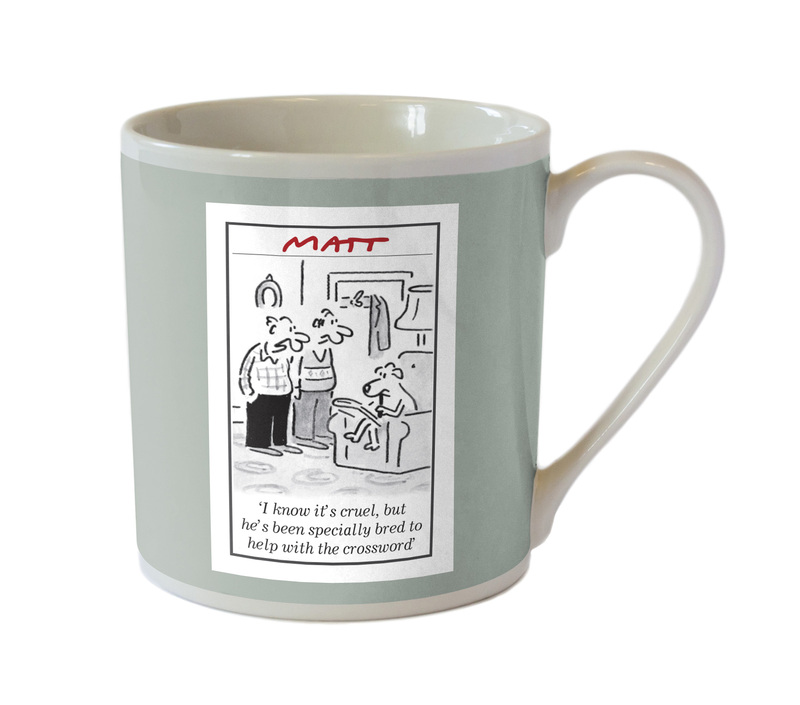 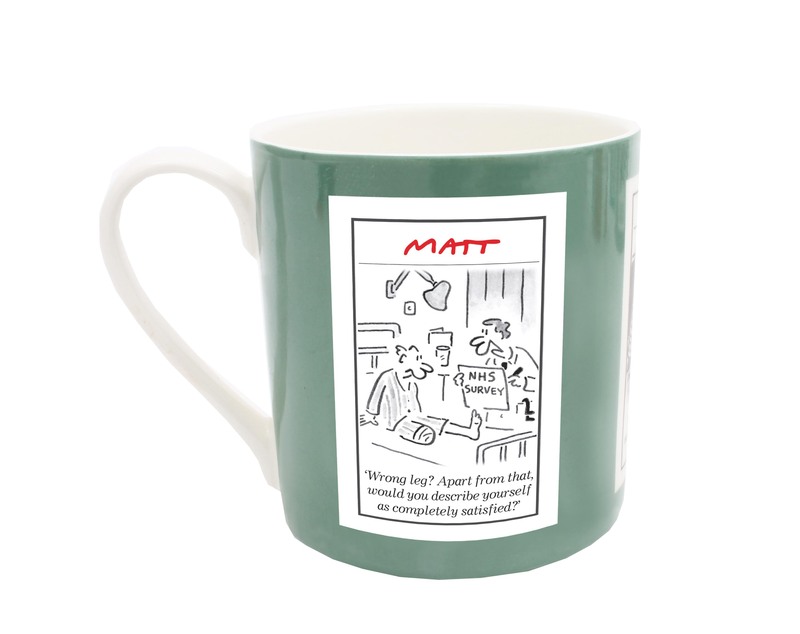 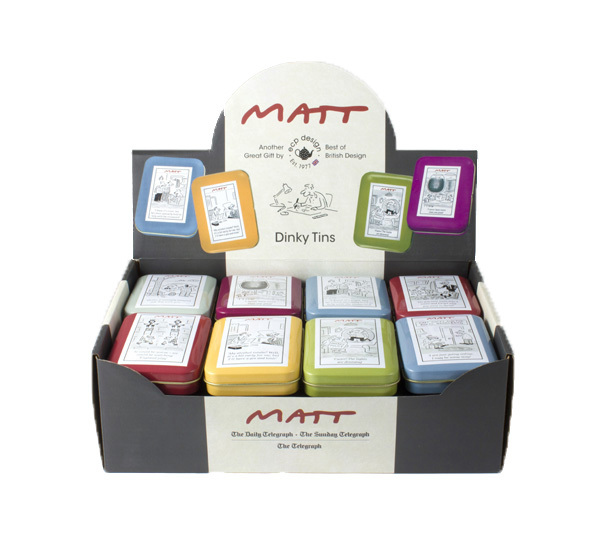 Matthew Pritchett MBE is the hilarious cartoonist behind Matt Cartoons which has featured in The Daily Telegraph newspaper since 1988. 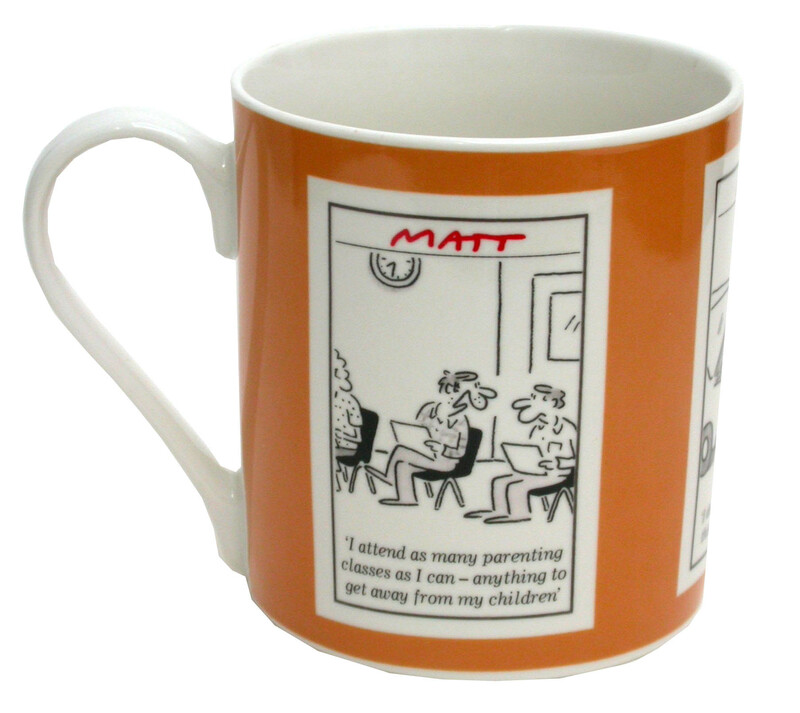 Born 14 July 1964, Pritchett studied graphics at Saint Martin's School of Art but was unable to gain employment as a film cameraman, he worked as a waiter in a pizza restaurant, drawing cartoons in his spare time. 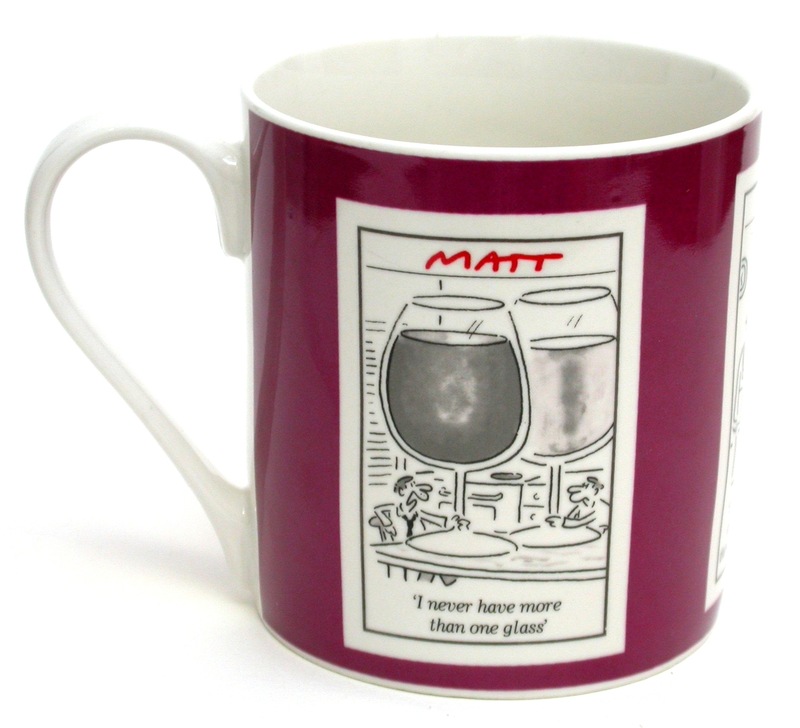 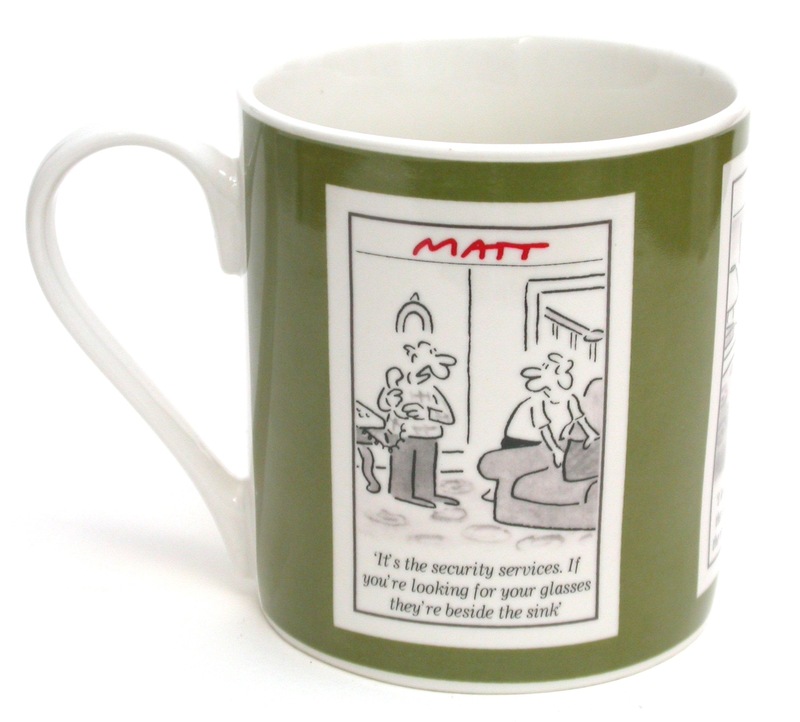 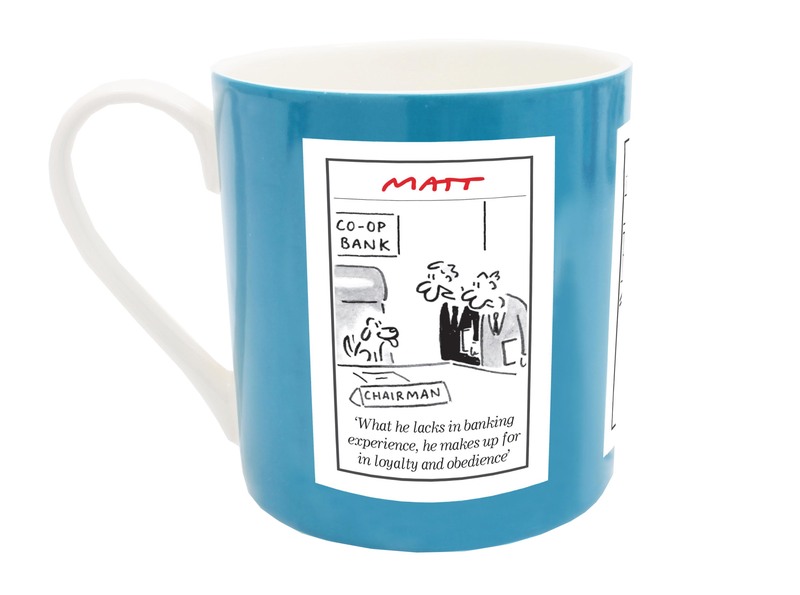 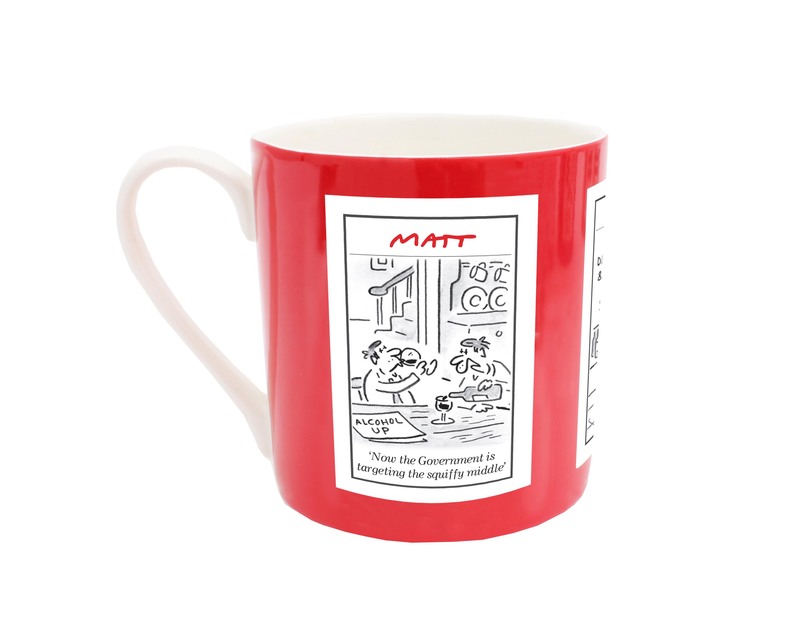 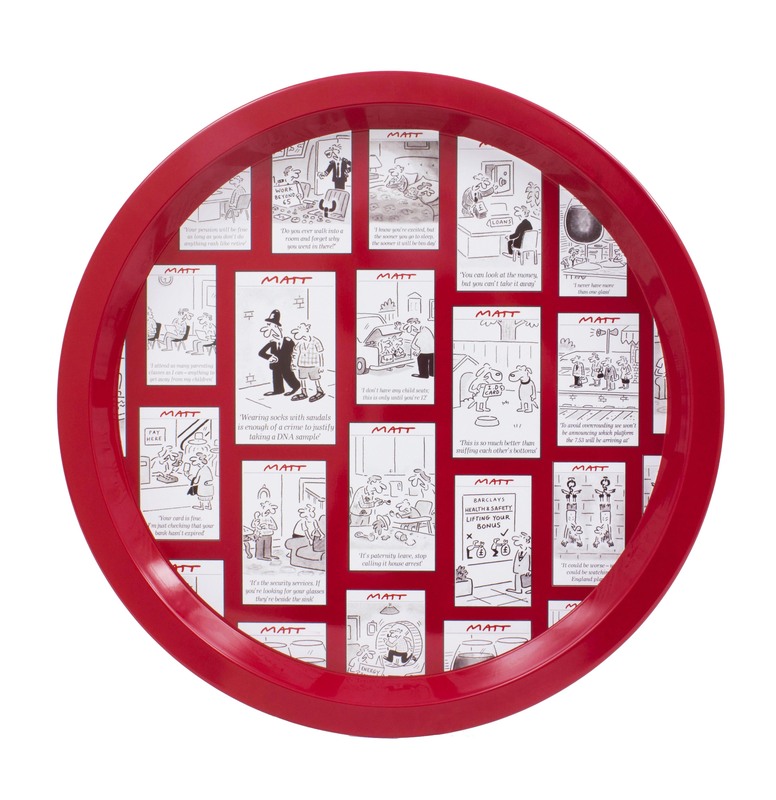 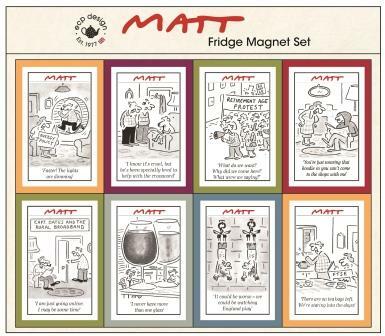 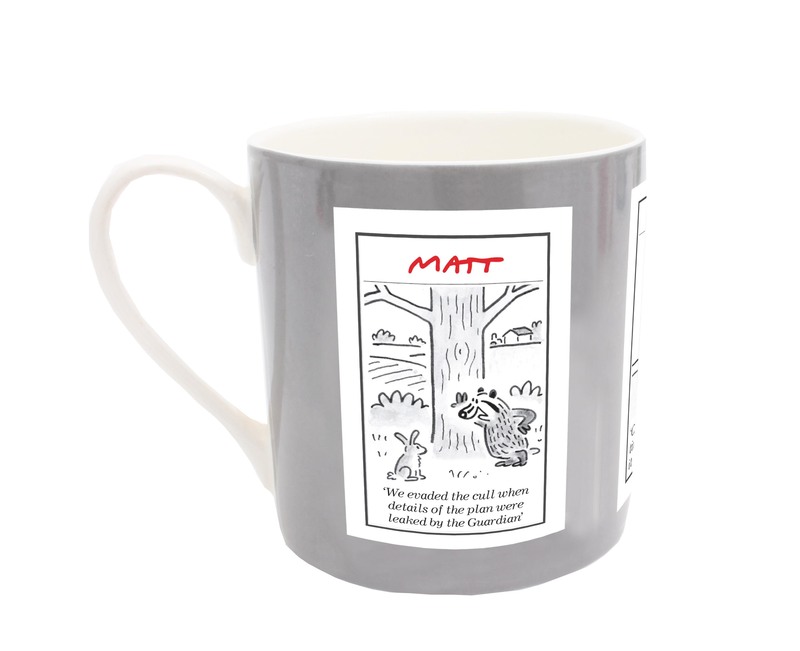 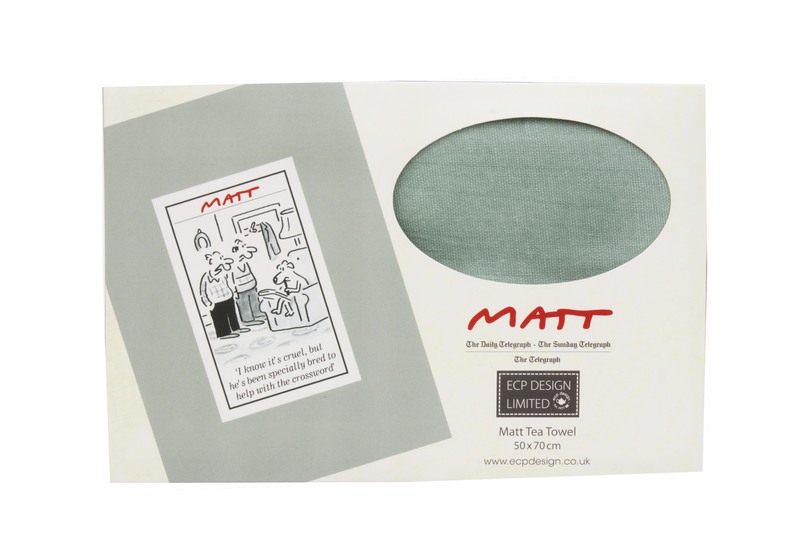 'Matt' had his first drawings published in the New Statesman and his work has also appeared in Punch and The Spectator. 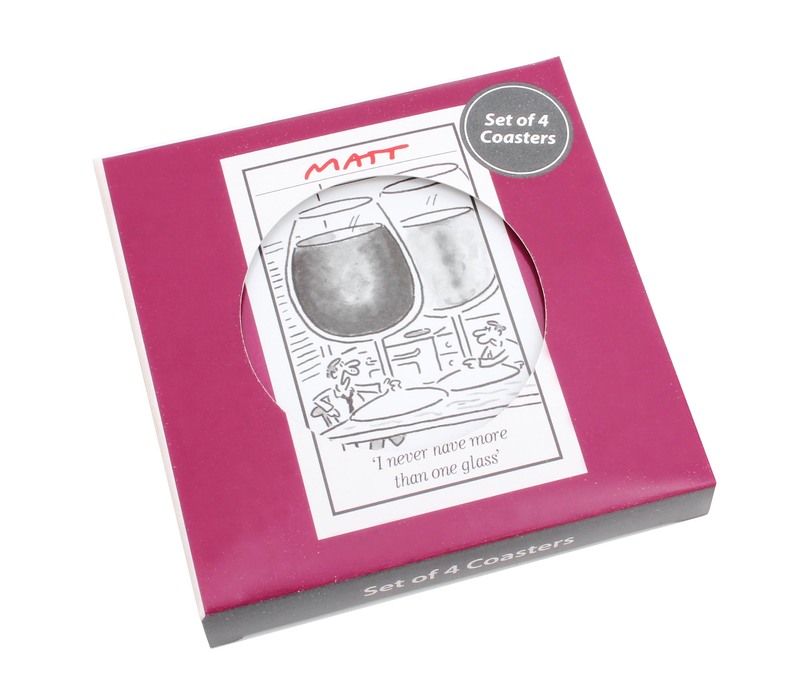 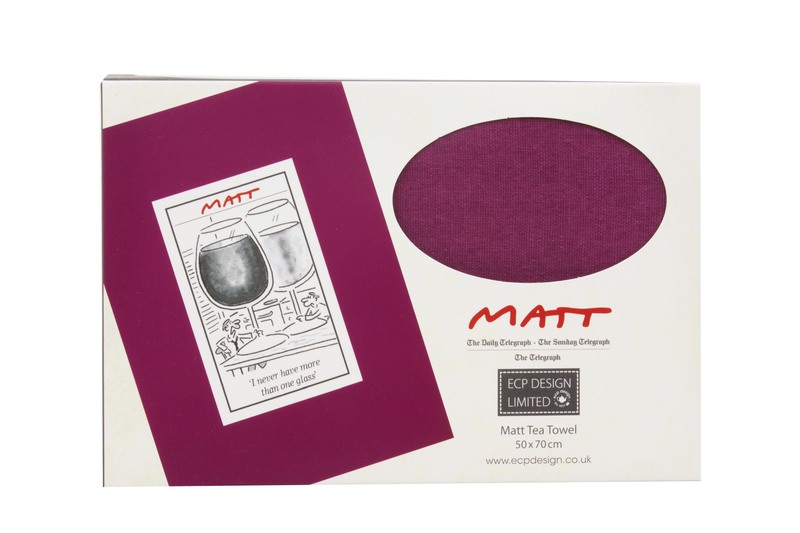 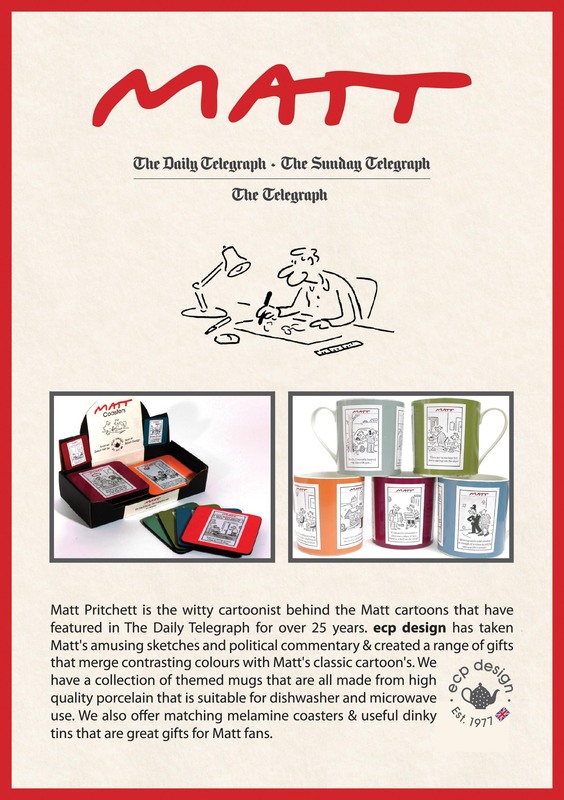 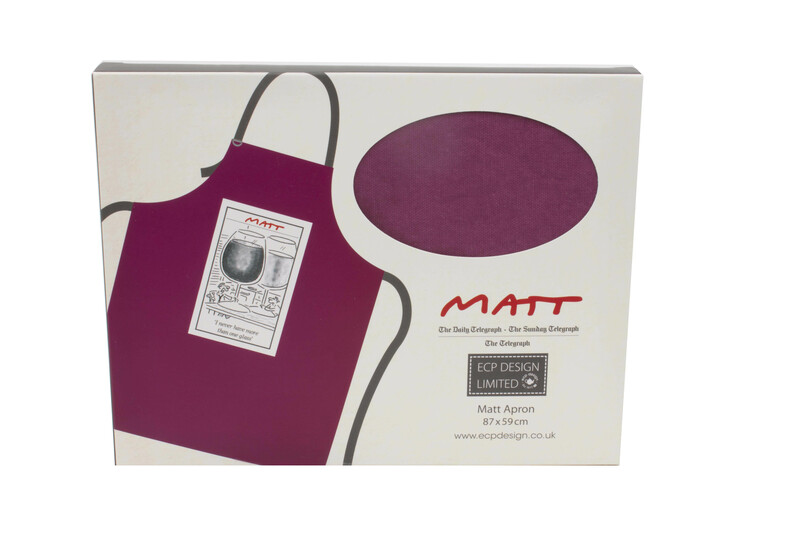 In 2010 ECP DESIGN started working with Matt and the wonderful chaps at The Telegraph and have created a wonderful collection of homewares and gifts which includes mugs, tea towels, aprons, store tins, fridge magnets and much more.